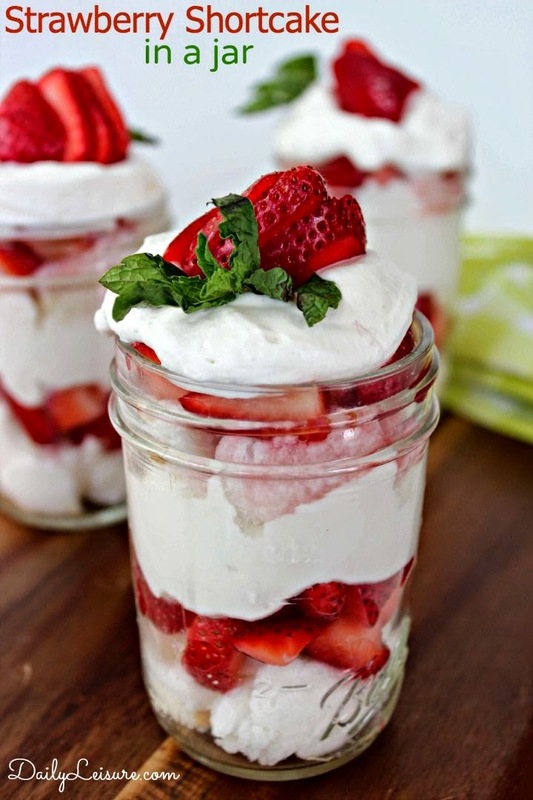 I am excited to share today’s post…ten fabulous desserts shared at The Scoop that are worthy of being the crowning glory of your summer holiday party…be it Memorial Day or the Fourth of July! Most of them are even red, white and blue and many of them star my favorite summery fruit…strawberries and blueberries! 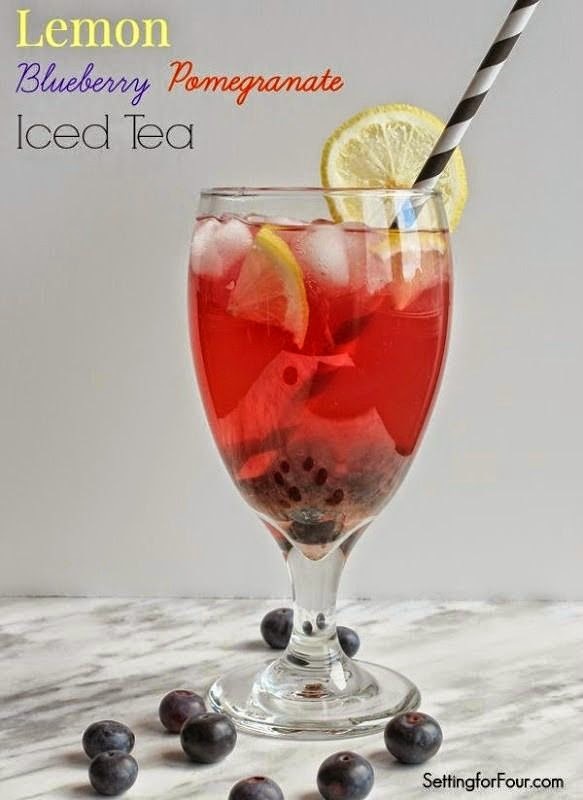 One of them is not a dessert at all, but a very pretty and yummy-looking drink! 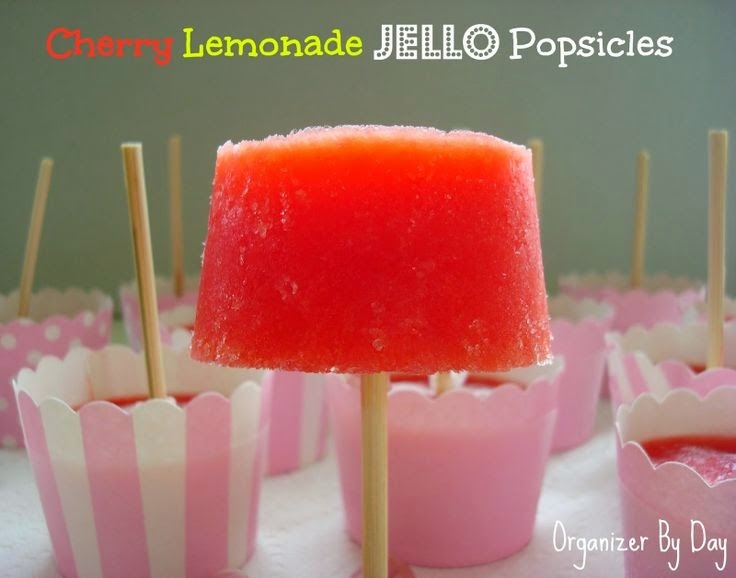 Just click on the links to be taken to the recipes! Enjoy! 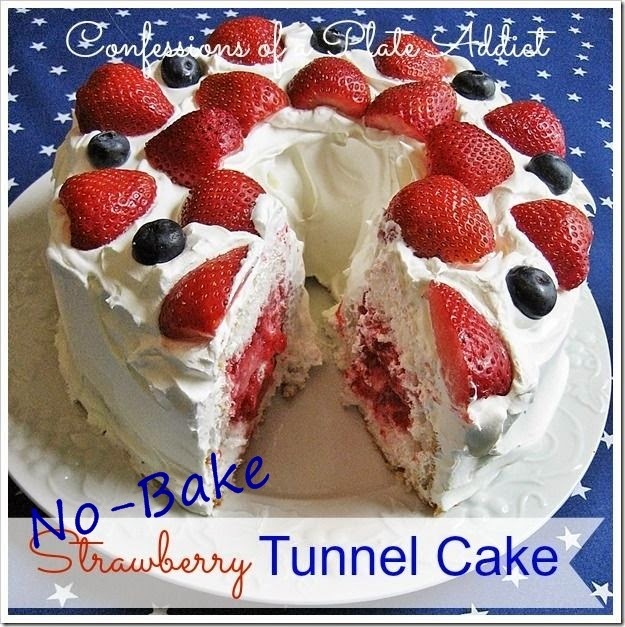 And finally, here’s my no-bake strawberry tunnel cake…absolutely the easiest dessert ever! 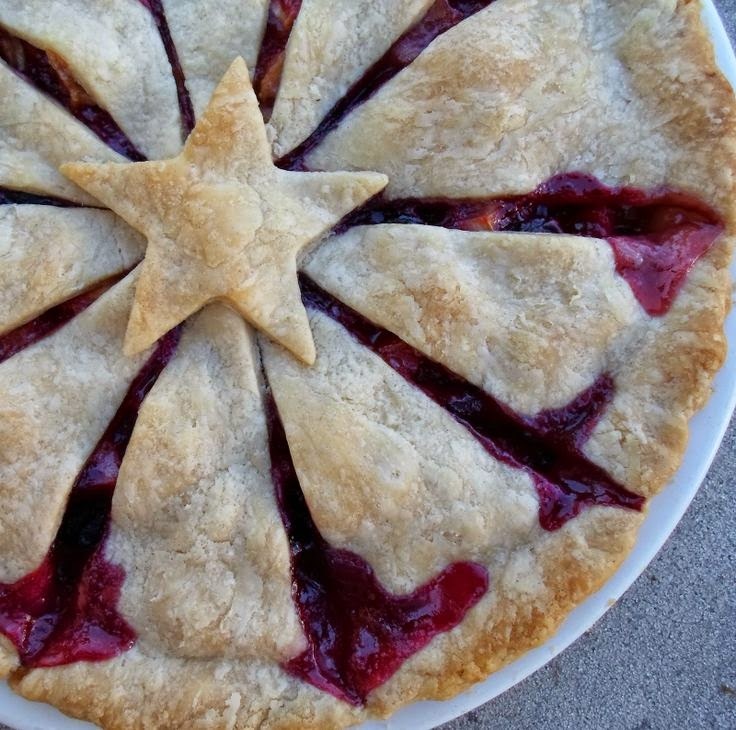 And you notice that it also stars my favorite summer fruit…strawberries and blueberries! And I have to share this with you just in case you missed it…Miss Kitty going gaga over the smell of the fresh strawberries that I just brought home from the store! Don't tell her that I showed you how silly she is! I hope you will have as much fun for your holiday! Thanks for stopping by! 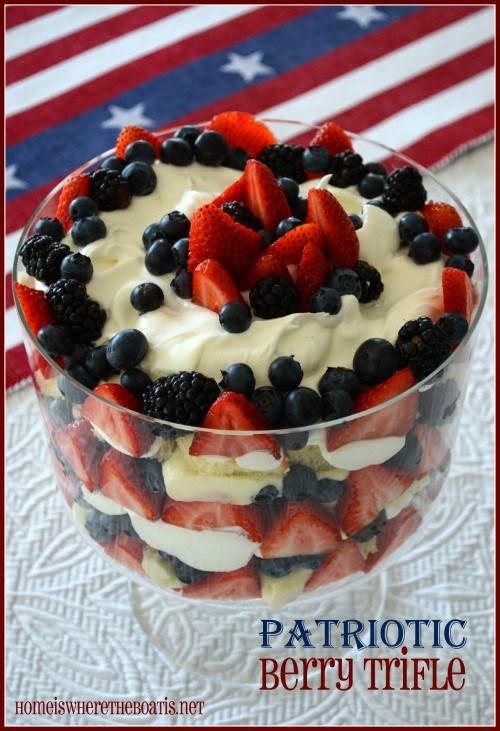 I hope you enjoyed seeing our patriotic desserts! Please visit these wonderful bloggers and their beautiful blogs to see what they are up to and to find a list of this week’s participants. yum! Thanks for posting all of these recipes in one place. Yummy! Now I have all the summer desserts I'll need this year. Oh your cat is adorable! They all look delicious. I want to make the truffle for Memorial Day. 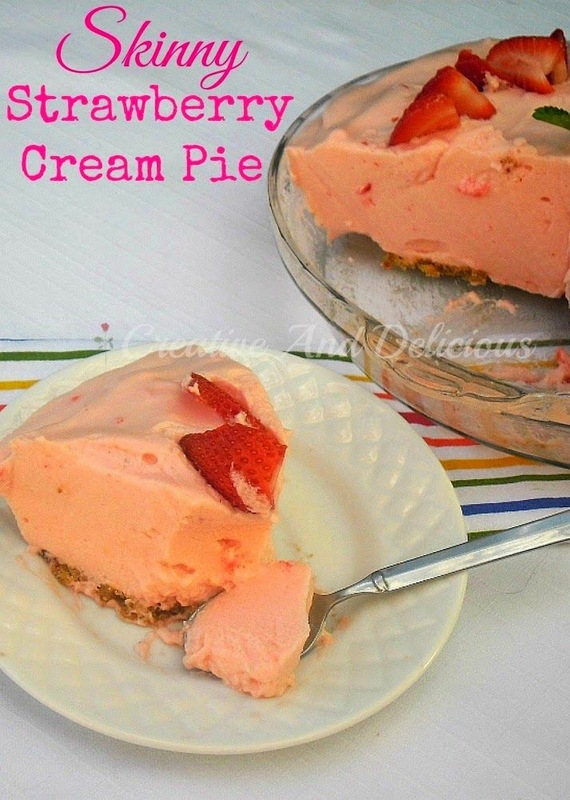 Thank you for including my Skinny Strawberry Pie ! 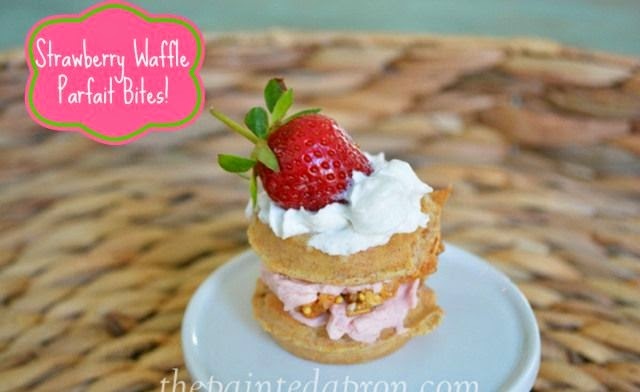 I popped in to get an idea for Memorial Day dessert and much to my surprise I see my Strawberry Waffle parfait bites! Thank you! 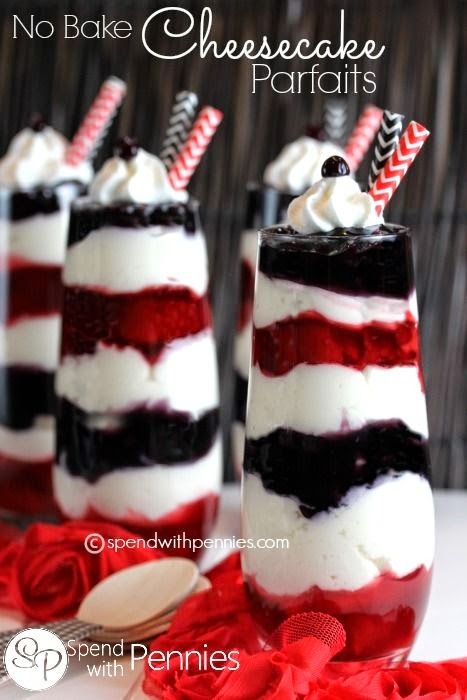 I just love the star topped pie and the red white and blue cheesecake parfait, yum! Oh, my sweet tooth can't take this!!! LOL Love, love all the recipes! Miss Kitty and I have the same gaga reaction to the smell of fresh strawberries. Thankfully there is no one taking photos of me. Mouth watering. 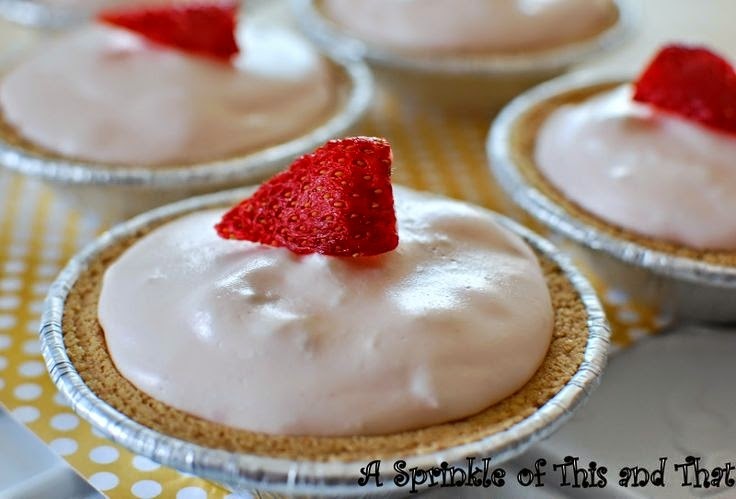 I especially love that so many are no bake -- great when you don't want to heat up the kitchen with you oven. Miss Kitty -- I agree with you. Nothing like the smell of fresh berries!